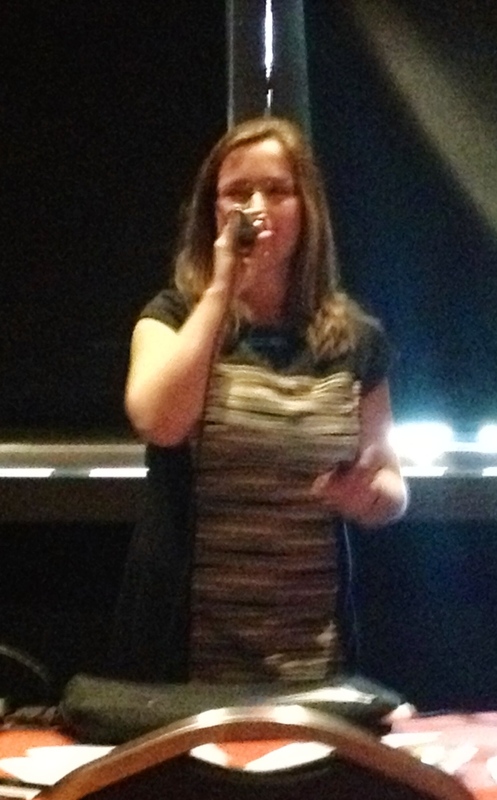 I had an absolute wonderful time presenting at NAfME this year. It was my first time at an actual national conference and I had a pretty decent experience. I worked the booth and did my presentations when it came time. It was a great mix of both my worlds and was a great confidence booster. 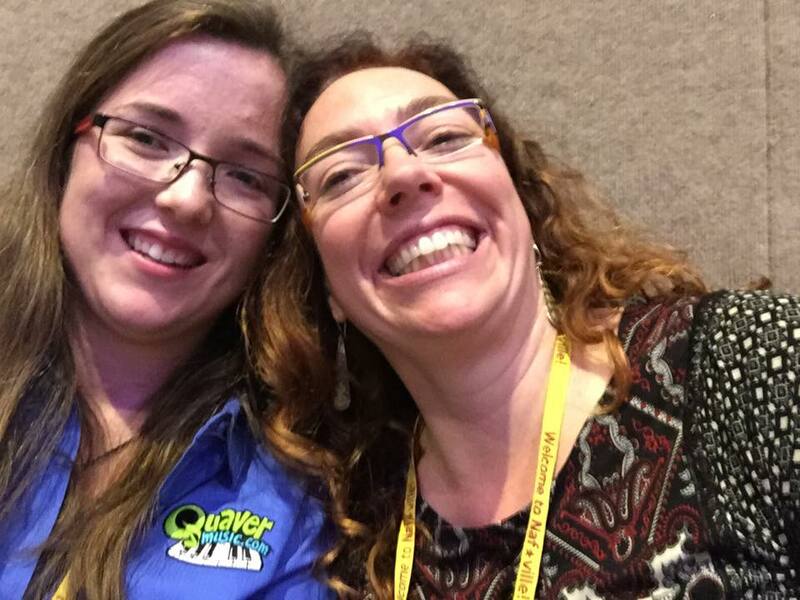 To be completely honest, I was a little hesitant presenting now that I work full time for Quaver. It was completely up in the air whether or not my reputation as a music techie and clinician took a hit from the transition. It obviously did not from the attendance at both sessions and the overall positive feedback I got from both. I made many new friends whom I hope will keep in touch. I love to help teachers with technology and adore hearing from people. It’s my passion, it’s what I live for. The link below directs you to download each handout and presentation. Feel free to take and do with what you would like as long as credit is given where credit is due! Did you go to NAfME? What did you think? Learn how to use technology tools to teach and incorporate recording, composing, and mixing music with elementary students. Many tools exist for students at all levels to make music and create professional quality recordings while learning the building blocks of music and getting excited about composing. Join us to learn about available music technology resources for use in the elementary general music classroom. Learn how to integrate iPads, netbooks, websites, and apps into your lessons and how social media can be used to create your own Personal Learning Network. You know its been a productive week when its already Friday and you’re lying on the couch cuddled up and half asleep. As Halloween approaches I love the spooky atmosphere that arises, the smell of ghouls and goblins is in the air! Around this time I would probably be getting ready to do a round of centers, so I came up with 4 spooky themed centers for you to use in your classroom! Give each of your groups at the center a piece of blank paper and a writing utensil (A tech alternative would be using the paint program on a computer or other device and having them draw on the program instead of a piece of paper). Ask them to divide the paper into four sections by folding it and then draw the four pictures representing the different movements of the piece in each section (Ghost, Footsteps for Dancing, Fiddle, Skeleton). When ready, start the song ( http://youtu.be/YyknBTm_YyM). 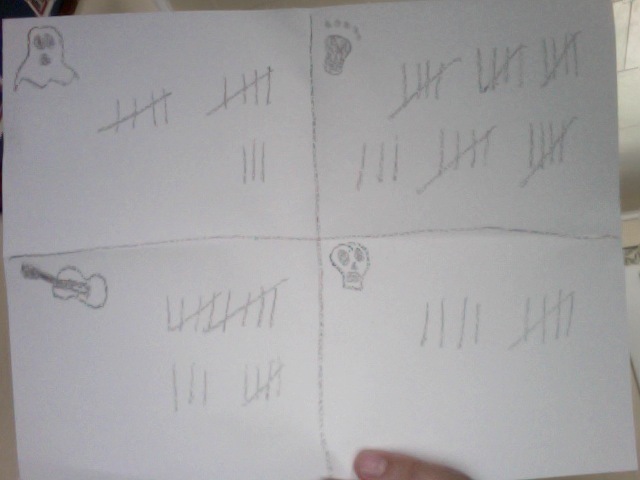 When each section is played, have them make a tally in that section of their paper. After, have them discuss their findings and then collect the papers before they move on to the next center. The tally marks are NOT going to be exact numbers, just look to make sure they were understanding and actively listening! Using Orff arrangements I got off Patti DeWitt’s program I would normally leave laminated copies out with xylophones and mallets at a station. 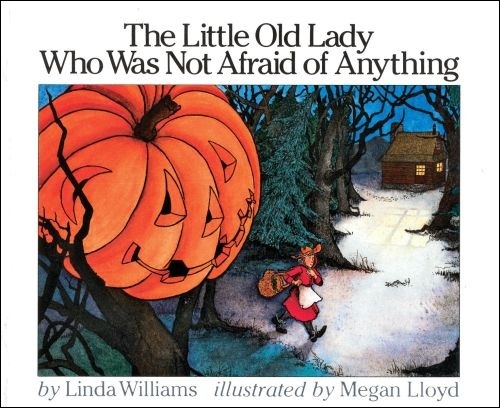 For this, have an arrangement of the song “Ghost of John” (One of my fav halloween songs to teach!) ready and have a few copies laminated for them. Students pick parts and practice them independently. If they were a higher level group I would allow them to put everything together and play it. If they were lower level I would go over and lead them into playing the song. Such an adorable story! You can find the book: Here. Have one student choose to be the reader while the others are the foley artists. They need to come up with a sound for each of the pieces of clothing that follow the little old lady. I would have a box of auxiliary percussion out for this and let the students choose their sounds out of there. As the reader goes through the story, they must replace the words like “Clomp Clomp” and “Boo Boo” with instrument sounds. It is a great little activity to get the students composing and story telling. What are your favorite spooky activities to do this time of year? It’s done! It’s done! My first big project with my 3D Doodler pen is complete! I free hand 3D printed a working model of a musical keyboard. It was a big task and it looks like a 3 year old made it but I did it! It incorporates all components of STEAM as aligned in the project book linked below. 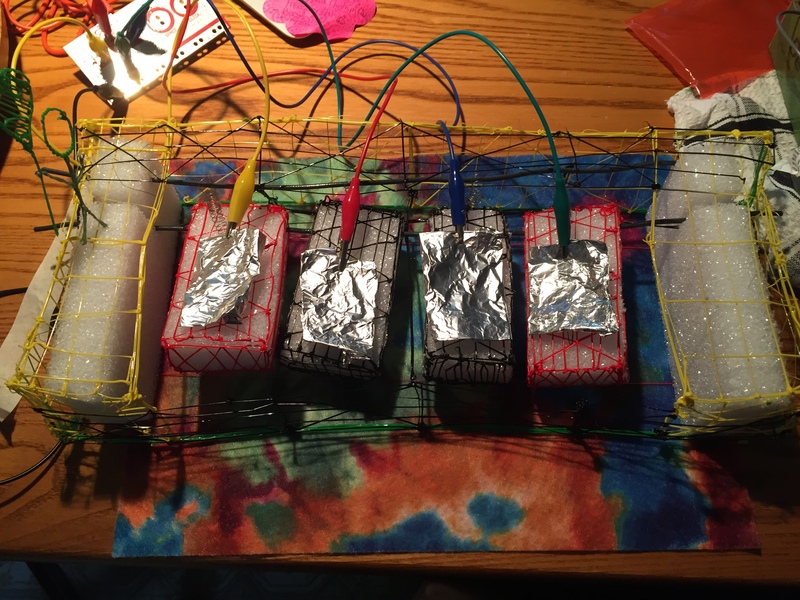 Using my 3D Doodler, styrofoam as a support, 2 pieces of 12 gauge wire, aluminum foil, 4 small springs and my Makey Makey I built it into several pieces and then by heating up the plastic I stuck them together. 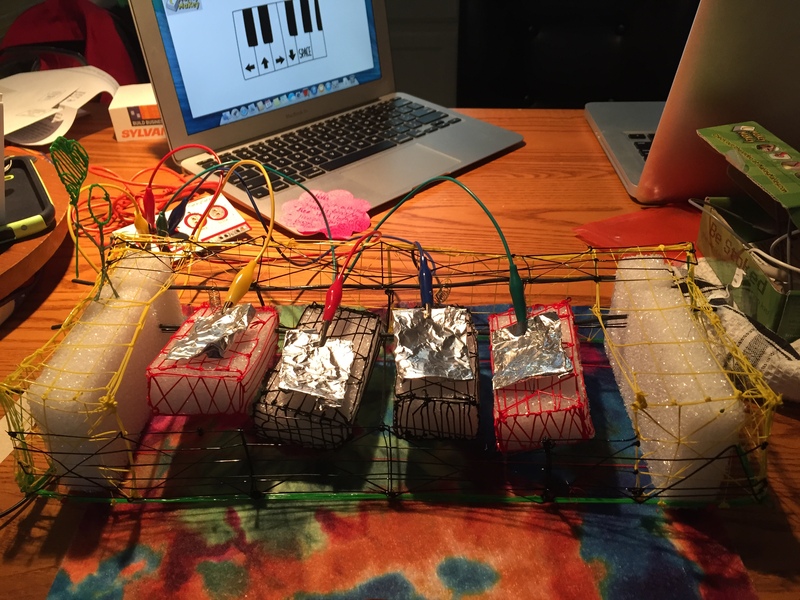 All 4 keys move and when I ground myself to my Makey Makey they can make sound! Feel free to download it and make it your own. Its yours to play with! The only thing I ask is that you share what you do with it afterwards. How would you incorporate all of the components of STEAM into your lessons? mmmm smell that? Smells like fall. I feel I’m appreciating fall more . Maybe it’s taking time to stop and smell the roses (or pumpkin spice!) that has let me breath a little deeper, but, who knows. I’m smiling a little more, taking more time for myself, and have the ability to not get as stressed on what normally you would consider a bad day. 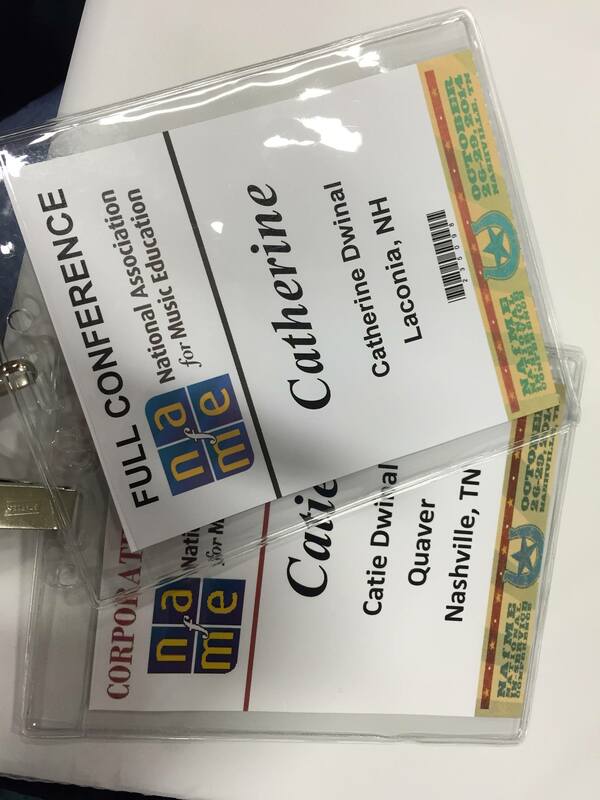 In just a few short weeks I will be down at NAfME Nashville giving two of what I hope to be amazing presentations about elementary music technology. I’m really using all my brain power for these two!! One of my presentations is focusing on recording and composing. This week I thought I’d get you started with 3 resources I used in my classroom to get my kids composing and creating their own music. 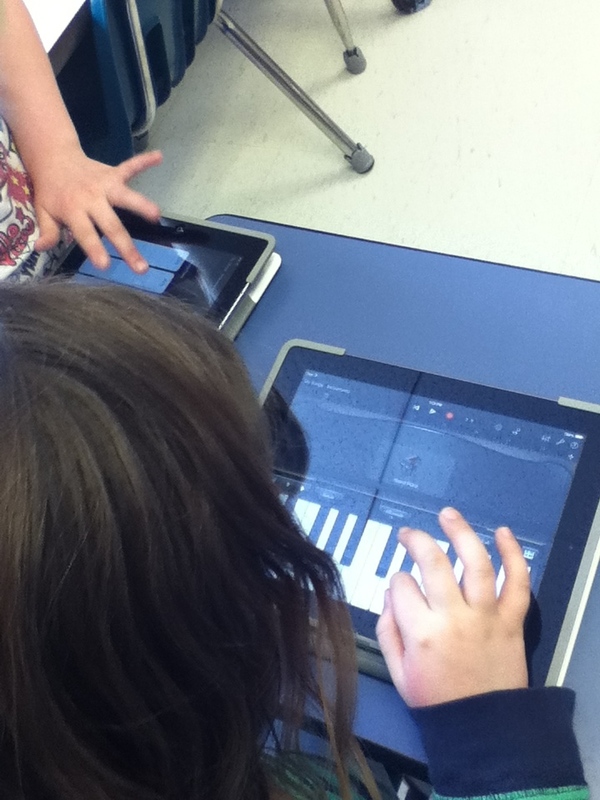 I always thought that students would best learn about music by creating their own. Garageband– this $4.99 app or free desktop software to Mac users is probably one of the most popular music creation tools out there. I used it almost every day to record and mix new songs in class. Want a simple activity to bring right into class? Using the loops feature, select a series of drum loops and put them together. Go in to class and have students write down some facts about a subject they are learning or maybe create a poem. Teach the students how to rap using the background beat you’ve created and the lyrics they just wrote. These apps are fantastic to get kids creating independently or in small groups without much instruction from the teacher. These are great to give students some much needed creativity time and then come back together after to share the music they worked so hard on. Toca Boca– $2.99, drag wacky little characters into different circles and create a jam session. Users can also select one to solo as the rest of the ensemble plays on! Moozart– $1.99 Old MacDonald had a QUACK..BARK BARK MEOW MEOW RIBBIIITT. That’s right, simple composing with barnyard animal sounds. Fun,creative, and gets the kids giggling! Singing Fingers – Free Fingerpainting on the iPad. The trick with finger painting on this app is that it records everything you say. Having kids singing a song or solfege while painting and then retracing what they sang and painted lets them listen to their music making creating fun! Quaver– You knew this one was coming. There are several apps on the free kid’s website alone that promote composing and creating, from the Creatives in the QStudio to SongBrush. 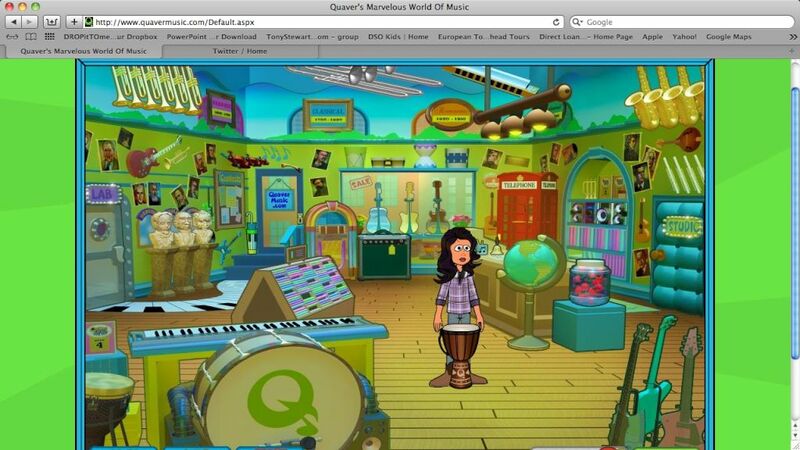 Students have a wide variety to choose from when making music on Quaver Music.com. Want a simple activity to bring right into class? Open up QComposer and have students sit in a circle. Go around and have each student tell you a note to add to the melody. At the end, play it for them and have them reflect on what they created together. Add a bass line if you have time! How do you get your students to create and compose in your classroom?